It’s the Summer of Simonton at Hawkins Exteriors! We proudly carry Simonton Windows & Doors and are happy to share their limited time rebates good through September 5th. 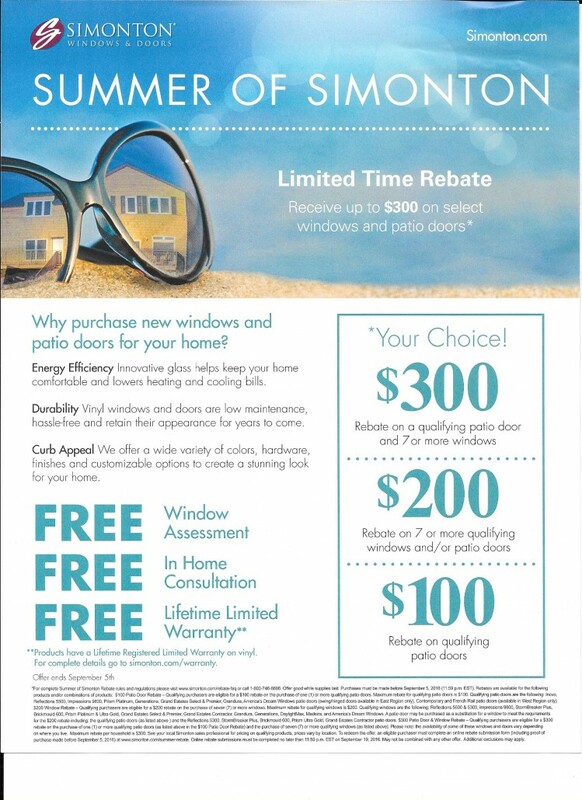 a $100 rebate on qualifying patio doors! Curious if your purchase qualifies for a rebate? Call us and we’ll help you: Hawkins Exteriors, 1-800-233-2312. Photo of Dave from Hawkins goes viral! 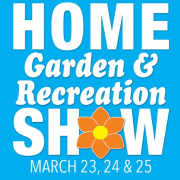 Join us at the Yuba City Home Show this month! We love to hear from you! 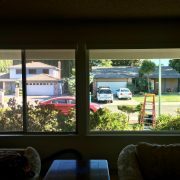 New James Hardie Color Tool!